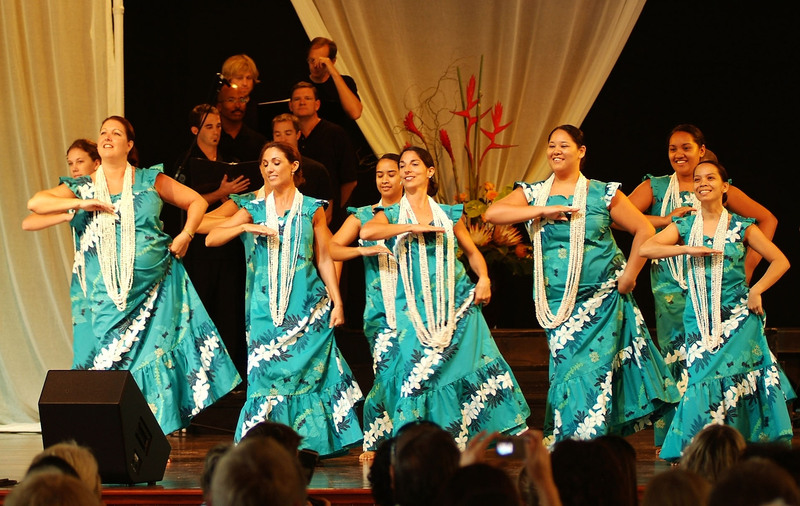 Hope Chapel's 650 seat auditorium provides their growing congregation with a flexible and adaptable space to support the diverse programs of this contemporary island ministry. The state-of-the-art media systems support a wide range of musical events for worship and outreach into the community. 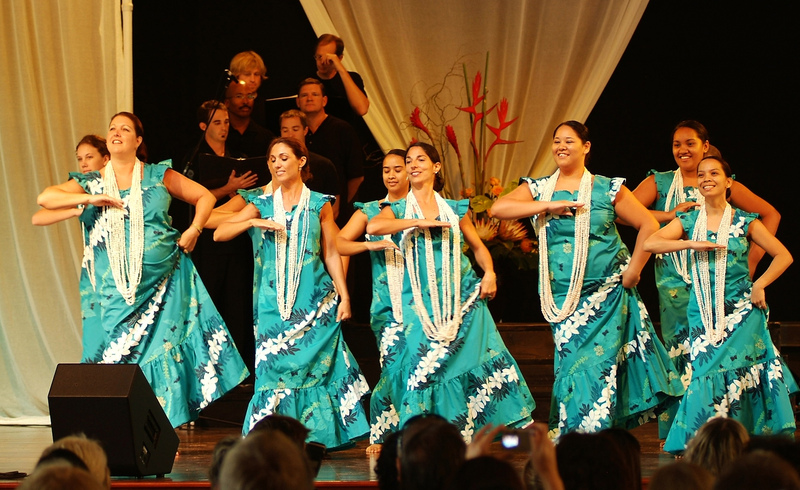 Hope communicates it's message of encouragement, hope, and change with a strong teaching and worship arts presentation that incorporates relevant graphics, paintings, music, and gospel hula presented in da island-way during their multiple weekend services. 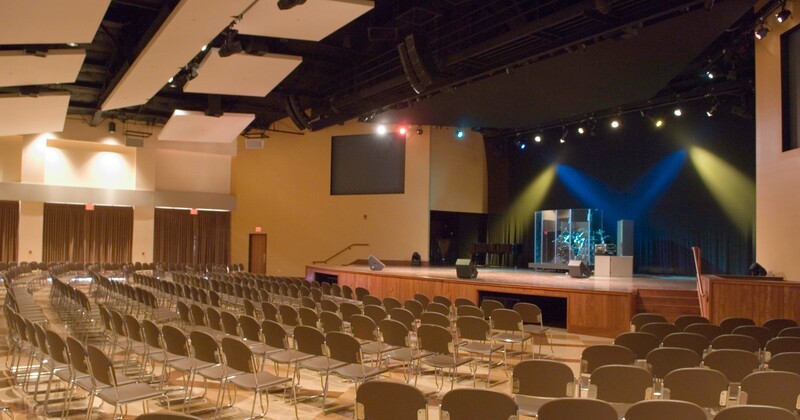 Sound Investment Enterprises served as the project's acoustical and theatrical consultant and the audio/lighting/video designer and system integrator. During the facility's design phase, the church staff was aware of the coming changes to media systems and wanted to insure that their facility would not become technically obsolete as time passed. To insure a "future-proof facility", SIE created a master plan that could easily facilitate future system upgrades with special attention given to space planning, signal distribution, power expansion, and extra infrastructure capacity. All of the events occurring in the auditorium have the audio and video programs distributed to two additional buildings on campus; the youth/education building and the administrative/bookstore building. 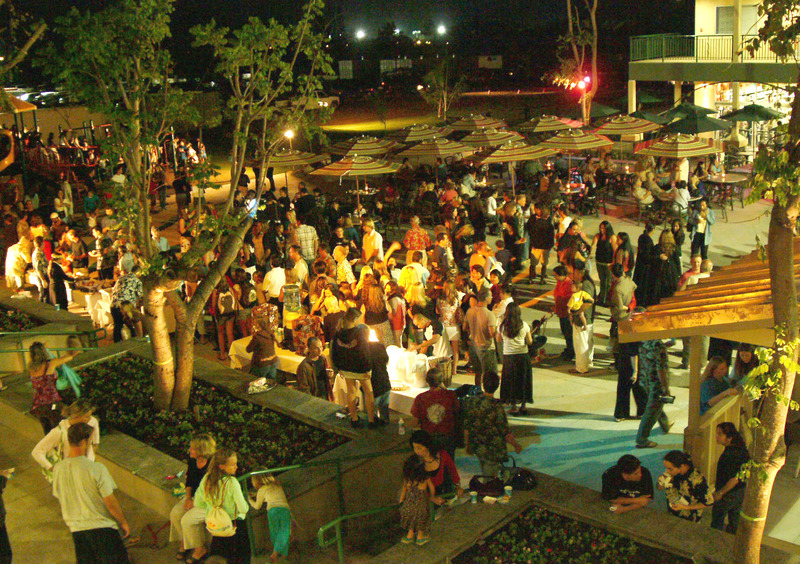 In addition, a large plaza in the center of the campus has background music and the "event audio" distributed to speakers concealed in the plaza landscaping. This outside gathering space provides a relaxing and casual place for guest to enjoy da island-style hospitality that Hope Chapel is known for.